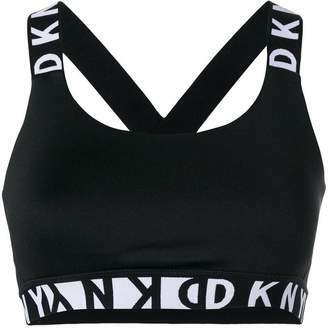 Women’s high waisted sports leggings from DKNY. Crafted from a stretchy, super-soft material that allows for ultimate freedom of movement, the fitted tights are ideal for exercise or for casual wear. Contrasting reflective tape runs along the leg and around the waist for safety at night. Printed branding at the back leg completes the design. 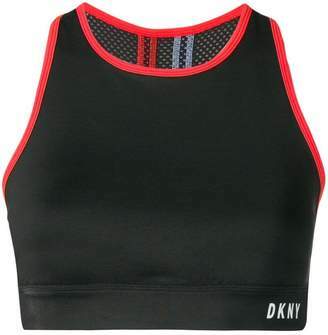 91% Nylon, 9% Elastane Model is 174cm/5'8.5 and wears a size S.